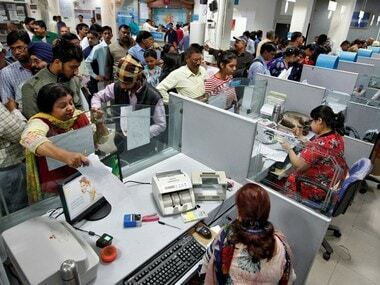 New Delhi: Services at public sector banks may take a hit on Tuesday as all unions under the aegis of UFBU have threatened to go on strike against the government's proposed consolidation move besides raising a host of other demands. 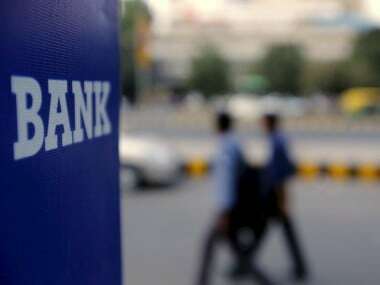 All attempts to hammer out solutions to the demands raised by the unions bore no fruit and hence, UFBU decided to proceed with the proposed strike on 22 August, he said. 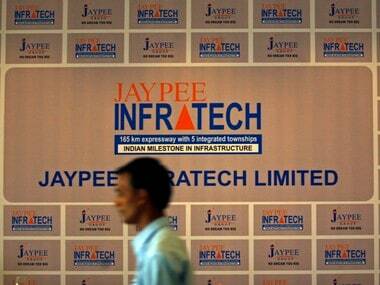 Other demands include no write-off policy for non-performing assets (NPAs) of corporate loans, declaring wilful default of loans as criminal offence and implementation of recommendations of Parliamentary Committee on recovery of NPAs, AIBEA General Secretary C H Venkatchalam said. 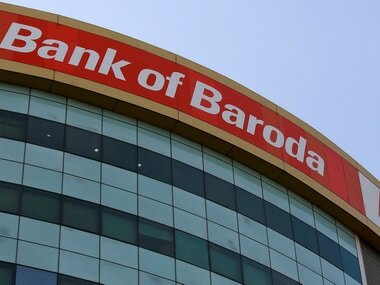 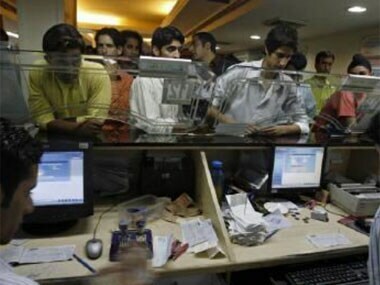 As many as 21 public sector banks control 75 percent of the total business.